As the most populous Island in the Caribbean Cuba has 11.2 Million residents. Consisting of a multi-ethnic population with 65% white, 24% mixed, 10% black and 1% Chinese. 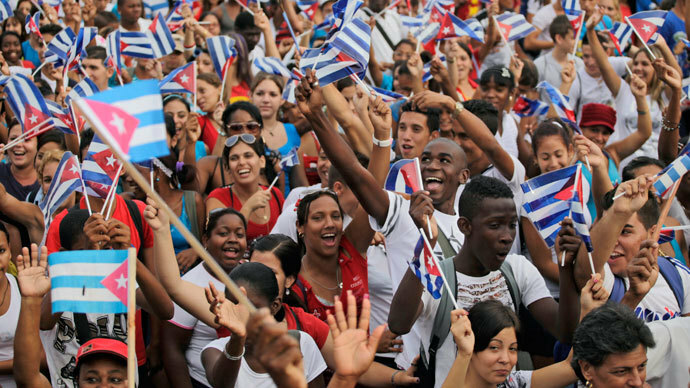 Cuba is ranked as the 77th most populous country in the World.